The most awaited Google mobile search results update has started and webmasters are eagerly awaiting to notice it's impact on their websites. This update will help the searchers easily find high-quality and relevant results where text is readable without tapping or zooming, tap targets are spaced appropriately, and the page avoids unplayable content or horizontal scrolling. This update will roll out in the next few weeks. 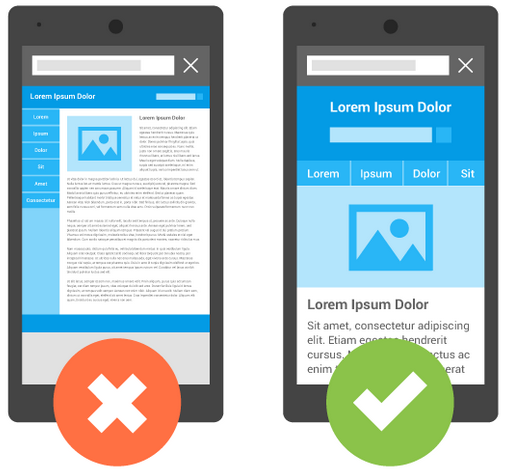 If your website has pages that are mobile friendly then you can assume them to get impacted positively but remember, user intent is the most important factor that Google considers before rankings any page. Provided if all the other factors favor your site and you also made that page mobile friendly then that page will have a positive impact after this update rolls on.